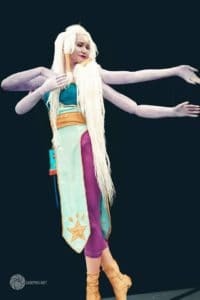 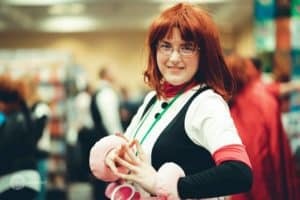 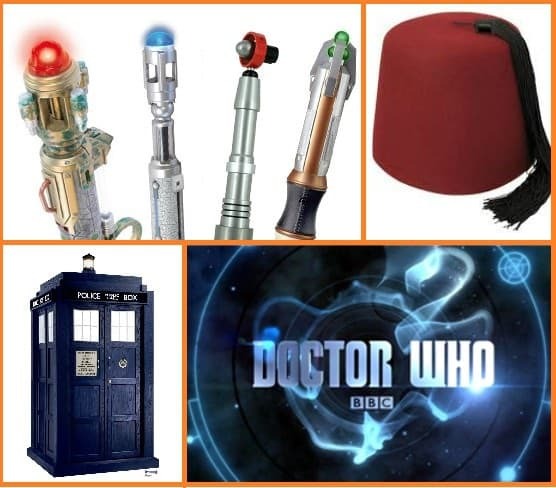 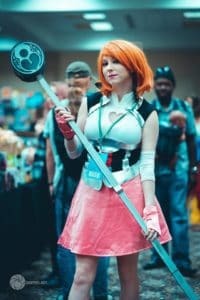 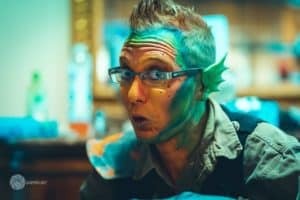 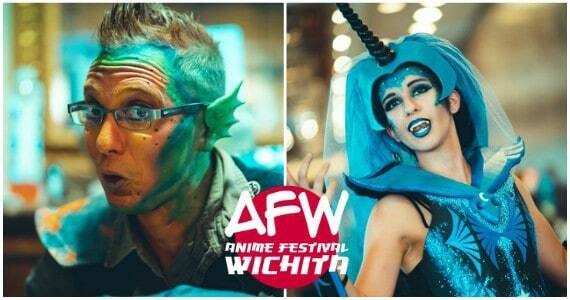 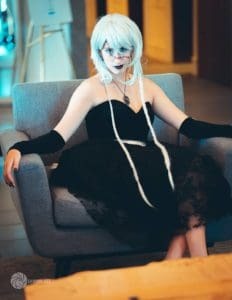 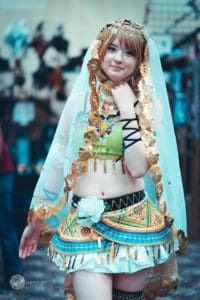 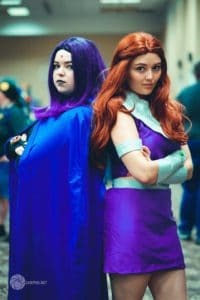 Anime Festival Wichita is a three-day event celebrating their 14th year. 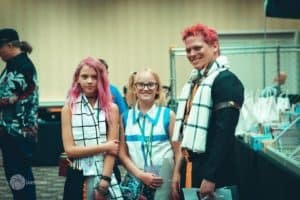 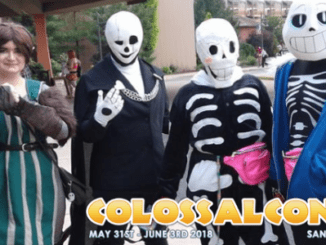 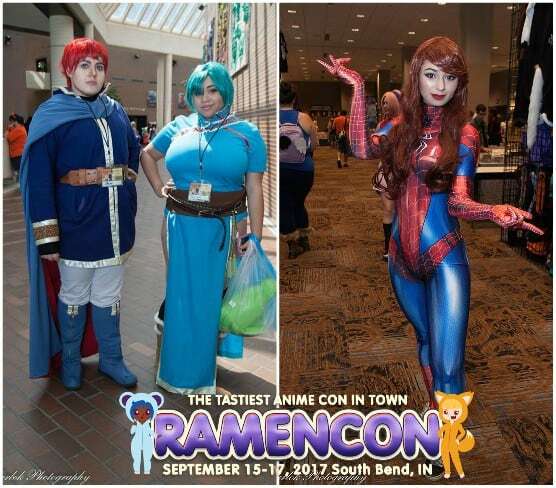 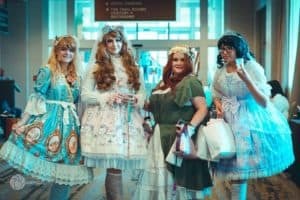 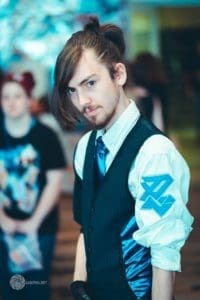 With attendance averaging around 4,000 guests, this makes it the second largest anime convention in Kansas. 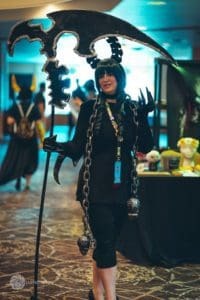 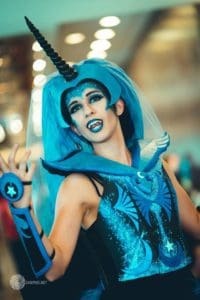 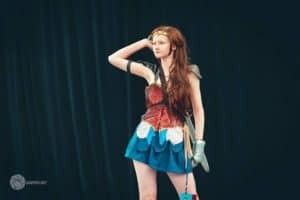 When looking for some photos to highlight the great cosplay at this convention, it didn’t take me long to find Sam Pho‘s photographs. 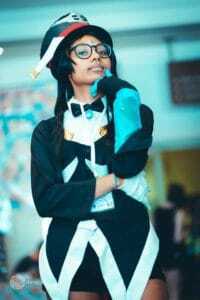 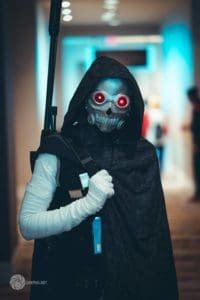 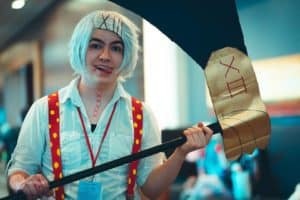 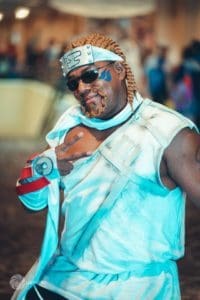 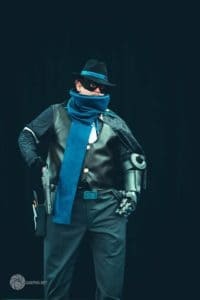 His skill with the camera and editing software really made some of these cosplays pop. 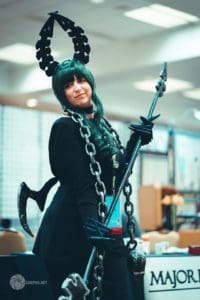 Check out his Facebook and Instagram pages to see more great photos from the 2018 Anime Festival Wichita. 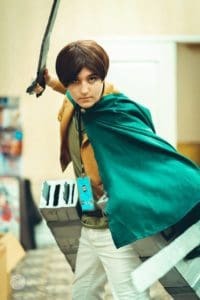 Im the eren cosplayer! 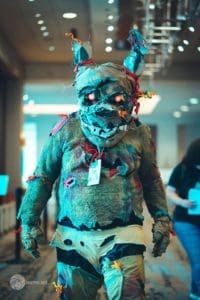 Thanks for taking my photo!